Oily skin has specific cleansing needs. To look and feel its best, it needs the right clean and specific care. 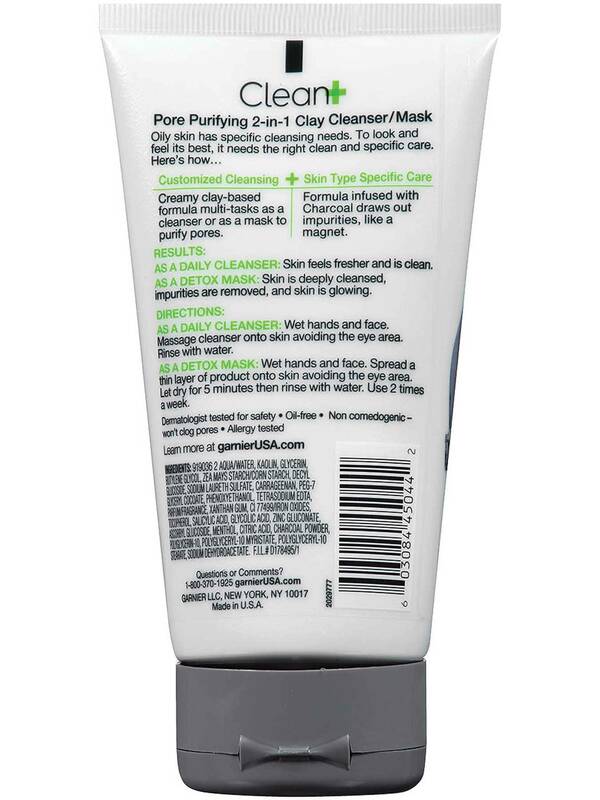 Our creamy clay-based formula multi-tasks as a cleanser or a mask to purify pores. 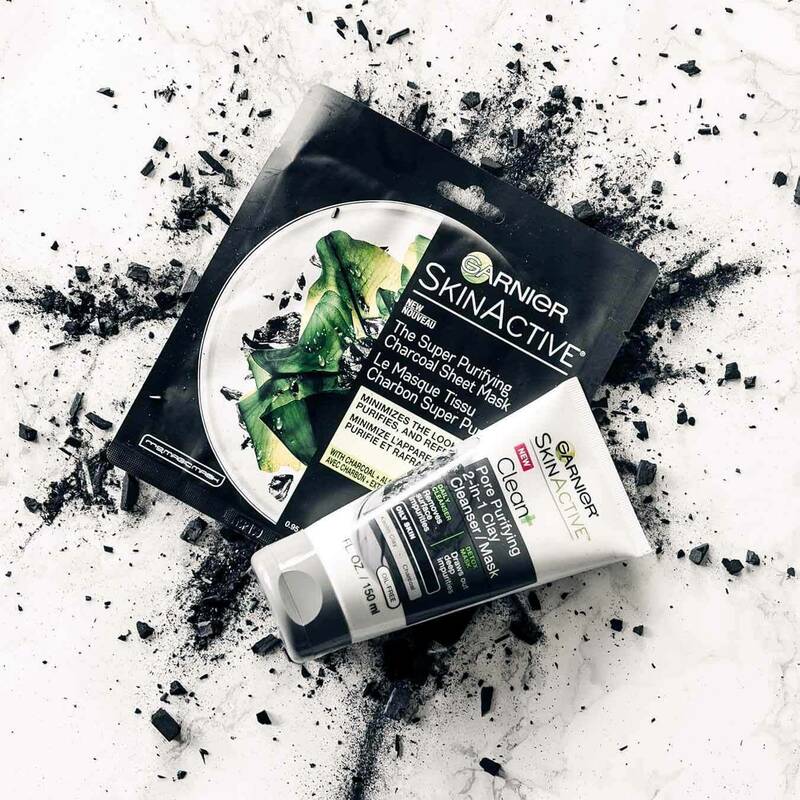 The formula infused with charcoal draws out impurities like a magnet. AS A DAILY CLEANSER: Wet hands and face. Massage cleanser onto skin avoiding the eye area. Rinse with water. AS A DETOX MASK: Wet hands and face. Spread a thin layer of product onto skin avoiding the eye area. Let dry for 5 minutes then rinse with water. Use 2 times a week. Rated 2 out of 5 by aer27 from Disappointed I bought this a month ago when my pharmacy had it in place of the Blackhead Eliminating Scrub (which I've used for years and love!). I thought this new product with the 2-in-1 feature sounded great, but I was ultimately disappointed. Both the cleanser and the mask seemed just ok, but my bigger complaint actually has to do with the clean up needed! When washing this off after using as either a cleanser or a mask, black stuff gets stuck all over the sink bowl (or shower floor when I tried using it in there for a while instead). Running water over it didn't even wash it away; I had to wipe it off with a paper towel after each use. Final verdict: the product is great in theory, but not in execution. I plan to go back to the Blackhead Eliminating scrub and a different clay mask! Rated 5 out of 5 by Joielynn92 from Feels GREAT Tried this for the first time last night as a mask &I love the way it makes my skin feel! Usually any type of mask or cleanser makes my skin break out after first time using it but this made my skin feel so soft and clean! I'm definitely going to continue using this product! Rated 5 out of 5 by ACNE SUFFERER from Must buy!!! I have delt with bad acne my whole life. White heads/black heads....it was ugly. After 3 days of using this my skin was so clear! Never using anything else again. Rated 4 out of 5 by Elizabeth0212 from Refreshing I love using this in the summer to cool down my face and prevent acne from sweat and makeup. 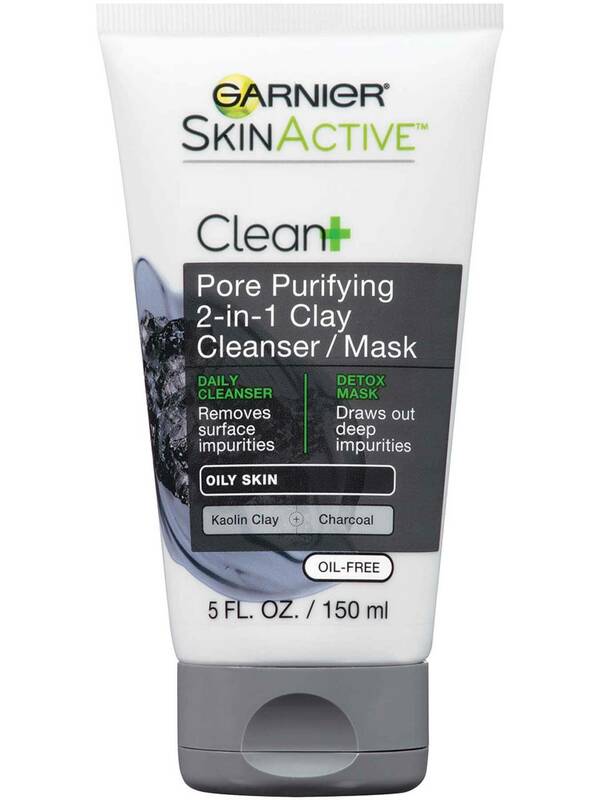 Rated 5 out of 5 by Nicole7472 from Really Refreshing I bought this yesterday and i havent used it more than twice, but my face already feels clean and refreshed. Really great product!